Our Everything Toronto Blog is for readers looking for great information on GTA real estate, finance, travel, downsizing or investing in all the Greater Toronto Neighborhoods. Your Toronto Realtors Wafa and Jalila - We Sell Toronto!!! Seniors are allowed to split up to half of their eligible pension income with a spouse or common-law partner.Income splitting allows some seniors to enjoy a significant tax reduction. In the situation where the lower-income spouse has very little income, the tax savings are substantial. 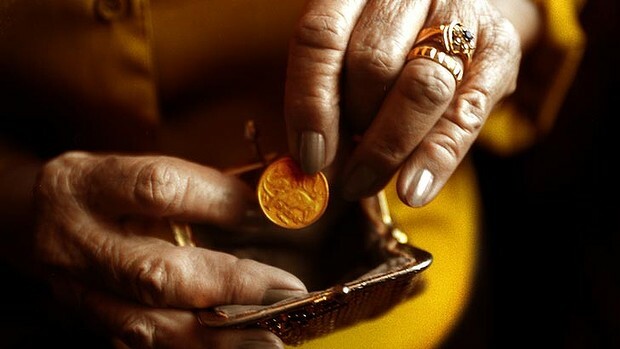 Any senior receiving Guaranteed Income Supplement (GIS) through Old Age Security should file on time to ensure their benefits continue uninterrupted. If your spouse is unable to completely offset his or her age amount, pension income and disability amount against tax payable, he or she may transfer the unused portion to your return. amount for you if your income is less than $18,906. Pensions from foreign countries may be subject to special tax treatment under the terms of a tax treaty.Always check with a tax professional to find out if the pension you receive from a foreign source is taxable in Canada. If you purchase medical insurance for a trip or wintering in another country, it is considered a medical expense. Medical expenses are calculated based on income so the lower income spouse should claim them And if you have to travel to obtain medical treatment that was not available where you live, you may be able to claim the cost of transportation, meals and accommodation. WafaCares 2011 - SETYOUFREE.CA Wafa Masri Real Estate RE/MAX Hallmark. Simple theme. Powered by Blogger.